When it comes to updates for your Alabama home, you probably have a long list of things to-do, with new lighting being at the bottom. The lighting solutions you choose for your home’s interior and exterior can say a lot about your personality, however many homeowners fail to recognize how important proper ambient lighting and task lighting can be. At Lighting Concepts in Trussville, we’re proud to offer some of the most beautiful and affordable light fixtures that are sure to improve the overall appearance of your home. Browse our large selection of ceiling lights, lamps, fans, and home accents online today! Your bedroom is one of the trickiest rooms to light in your home since it provides you with both function and relaxation. While your bedroom should have enough light to be able to tell the difference between black and navy slacks, it should provide a specific level of ambient lighting for those romantic evenings and restful nights. A classic bedroom setup often consists of a single fan with an incandescent light. Incandescent lights have been used for general lighting in bedrooms for centuries due to the natural warm light they create. If you’re looking for a more contemporary lighting solution with more illumination, consider installing recessed lights, track lighting, or pendant fixtures along your bedroom walls. Recessed lighting is a versatile means of providing both ambient and task lighting to your bedroom. These light fixtures are installed in the ceiling and tend to be much less expensive than chandeliers and pendants. Whether your bedroom is decorated in modern decor or more traditional decor, there are a variety of styles and finishes to choose from when it comes to recessed lighting. At Lighting Concepts, we offer a large selection of quality recessed lights at an affordable cost. From chrome and bronze finishes to contemporary and modern lighting styles, you’re sure to find a lighting solution that fits your needs and budget. Interested in learning more about our recessed lighting options? Contact our lighting professionals today! 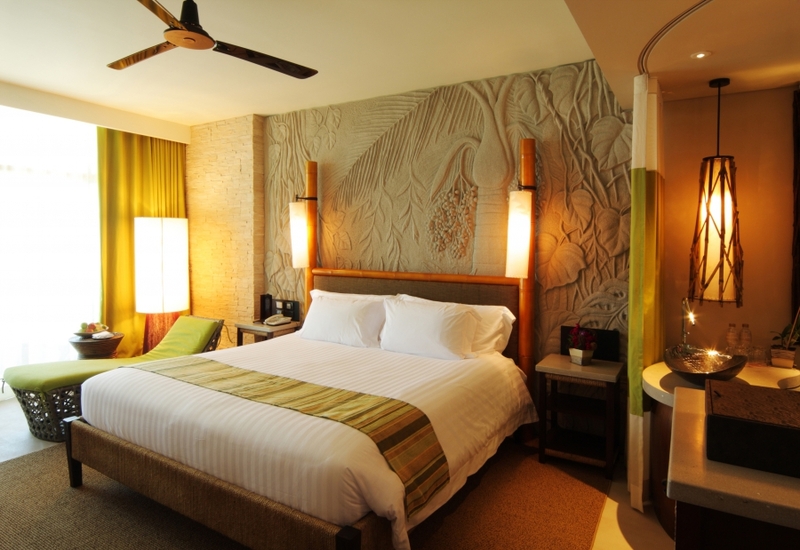 Track lighting is another excellent lighting option to consider for your bedroom. As you may have guessed, these lights are screwed into your ceiling as a series of independent lights. The great thing about this lighting option is it allows you to place the lights anywhere you wish along the track. This can help you bring attention to certain areas of your bedroom, such as workspaces, architectural detail, and even pieces of art. As with most home lighting options, there are two basic types of track lighting systems: line voltage and low voltage. Line voltage systems utilize the standard electrical wires and energy current in the home, providing approximately 120 volts to each fixture. This kind of track lighting tends to use incandescent spot lights or floodlights with large fixtures. Low voltage systems, on the other hand, have a built-in transformer which takes the electrical current down to 12 volts, allowing the lighting system to use a wider variety of bulbs and light fixtures. This systems is normally significantly smaller than line voltage lighting, however it is equally as bright. Low voltage track lighting bulbs also tend to last longer, getting roughly 2,000 to 3,000 hours of light versus the 700 to 1,000 hours a line voltage bulb will get. One of the most basic types of track lighting systems are those that consist of a straight line voltage track that houses the lighting fixtures. Most track lighting systems come in one of three configurations: H, J or L style (which refers to the way the track is shaped). Another popular track lighting solution is the monorail track. The most basic form of this lighting system consists of a custom-formed track from which the lights are suspended. This can be a great option if you have a curvy kitchen island, since you could purchase a lighting system that follows the same contour. If you’re looking to spruce up your dining room with a new light fixture, consider installing a chandelier above your dining room table. This can provide the room with plenty of general lighting, while also highlighting your dining room table as a focal point. At Lighting Concepts, many of our customers don’t realize the vast array of chandeliers available to them. Luckily, our lighting experts are here to clear things up! 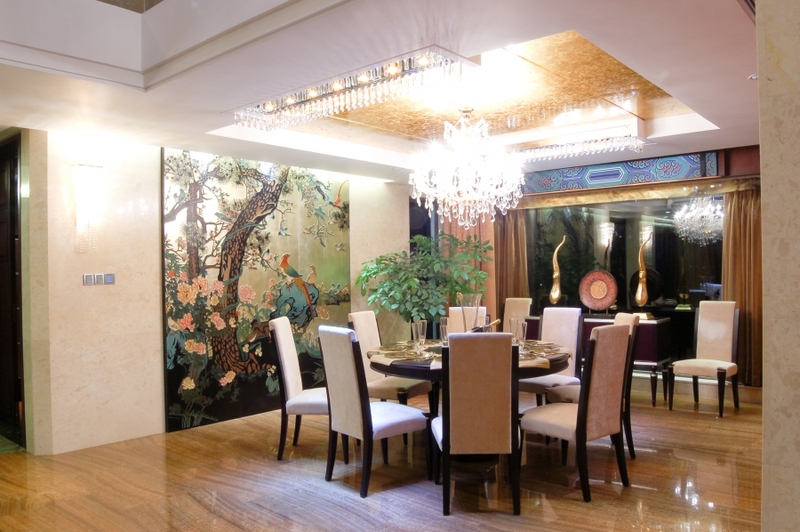 Do you want to add some elegant glamour to your dining room? When you invest in a crystal chandelier, you can create a dramatic effect for guests and visitors who dine in your home. Not only will this refined light fixture add a touch of richness to your home, it will provide ample lighting for dinner parties and gatherings. If you’re looking for a light fixture to complement your dining room’s elegant furnishings, consider purchasing a glass chandelier. These light fixtures come in a variety of shapes and sizes and they range from modern to traditional styles. 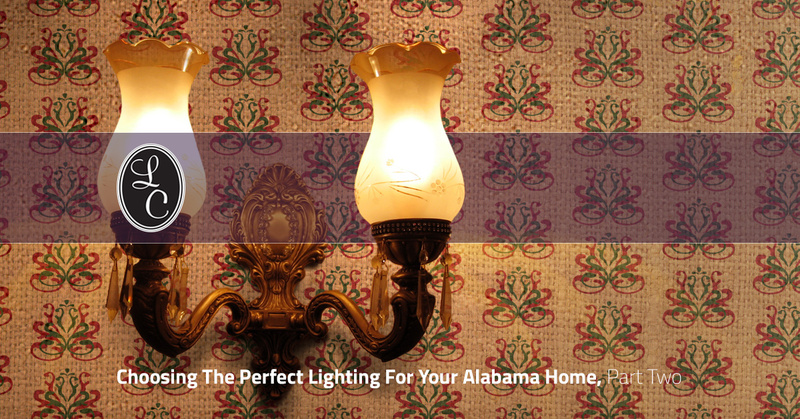 A favorite among Alabama homeowners, glass chandeliers allow you to be as fancy or as modern as you want! For homeowners who love medieval decor, a rustic candle chandelier could be the perfect addition to your home’s dining room. These types of chandeliers come in a variety of shapes and sizes and many styles offer fun flickering bulbs to create an intimate candlelight feel. These classic hanging candelabras will add character and charm to your dining room. If you’re looking for unique ways to illuminate the interior or exterior of your home, contact the lighting specialists at Lighting Concepts in Trussville. We offer an impressive selection of light fixtures in a variety of shapes and style that will surely meet your decor and budget needs. From chandeliers to track lighting and recessed lighting, we can handle all of your home lighting needs. Browse our online store or stop by our showroom to see some of our best selling light fixtures today!